This position is located in the Commission of Deaf, DeafBlind and Hard of Hearing for Minnesotans. This position exists to advance the education collaborative for children who are deaf and hard of hearing. The incumbent will provide leadership and advocacy for a statewide education plan for students who are deaf, deafblind and hard of hearing by engaging diverse cross agency, cross-sector stakeholders, including parents and disability advocates, teachers, schools and administrators to improve outcomes. A teacher of the Deaf and Hard of Hearing with a current or past license. 3 years of related advanced-professional experience. Proficiency in ASL at an intermediate or Level 3 in the SLIPI. The State of Minnesota offers a comprehensive benefit package including low cost medical and dental insurance, employer paid life insurance, short and long term disability, pre-tax flexible spending accounts, retirement plan, tax-deferred compensation, generous vacation and sick leave, and 11 paid holidays each year. Contact pamela.hughes@state.mn.us for complete vacancy announcement including instructions on how to apply. Deadline is January 6, 2014. PACE's Special Education Teacher is responsible for maintaining a learning environment for students with Autism and related developmental disabilities. Plan instruction and design learning experiences. Create and maintain effective learning environments. Supervise classroom aides daily activities. Work with an interdisciplinary team including occupational and speech therapists. 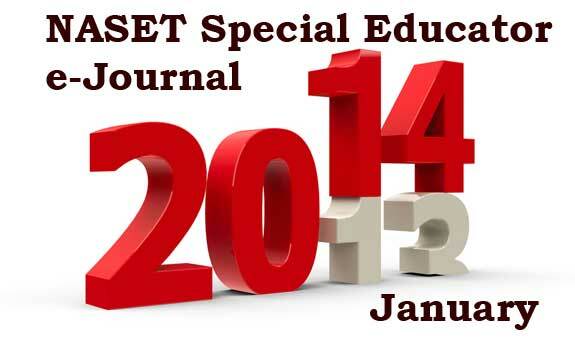 A minimum of 5 years experience in special education teaching is highly preferred. Dept. of Justice and FBI fingerprints will be required after job offer has been accepted. Pacific Autism Center for Education (PACE) provides high quality programs for individuals with Autism and associated developmental disabilities in the San Francisco Bay Area.